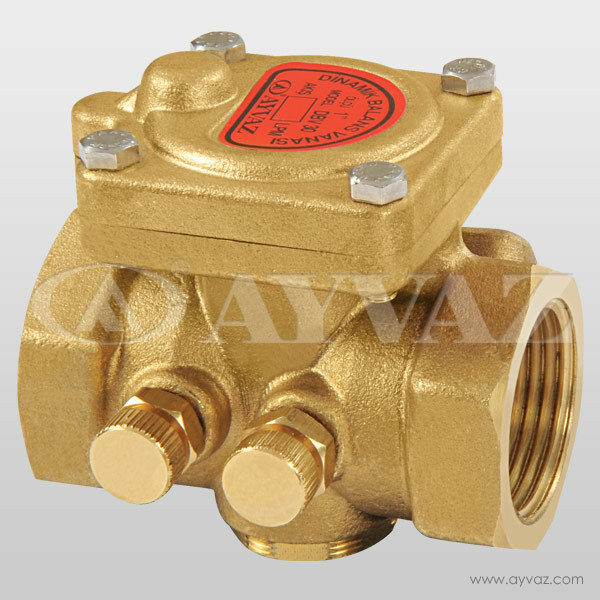 The balance valve is designed for heat transfer devices and units. 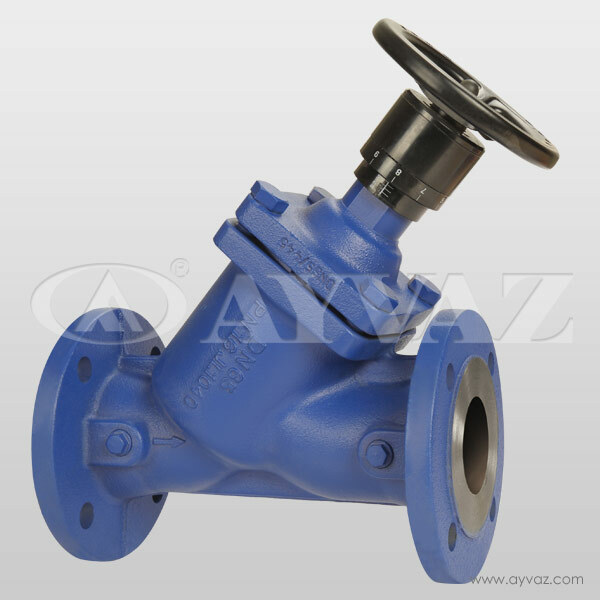 By preventing a flow above the flow rate for heat transfer, the valve, which makes the system much more reliable, balanced and healthy operation, allows the temperatures to reach comfort conditions. 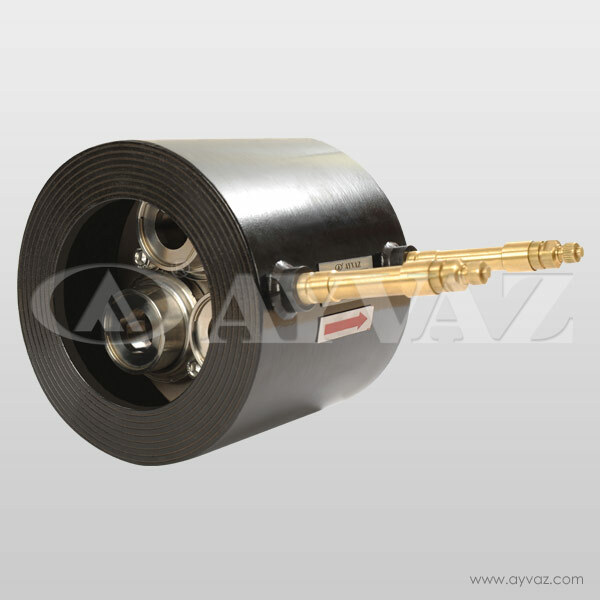 If the heat transfer device or units accepts the flow above the designed flow at the heating and cooling systems, it can increase the cost as a result of unstable operation. 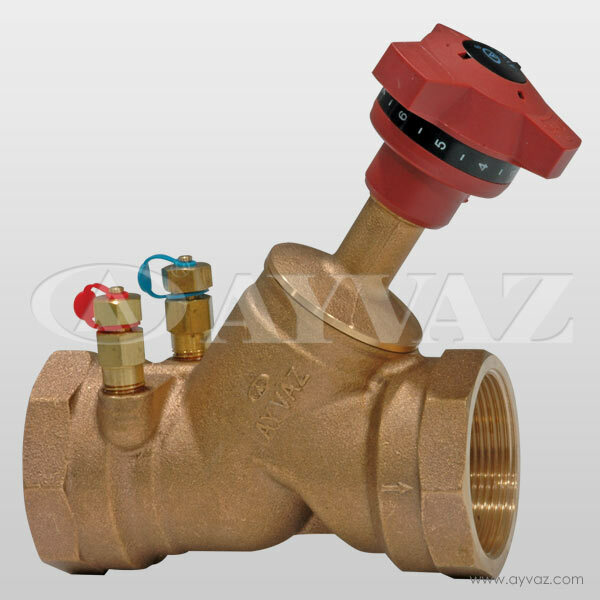 In order to prevent all this, you can choose balance valve which will provide the cheapest temperature for all units of heating and cooling systems.